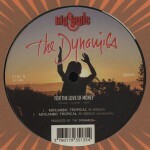 Limited edition 45 release on Légère Recordings. 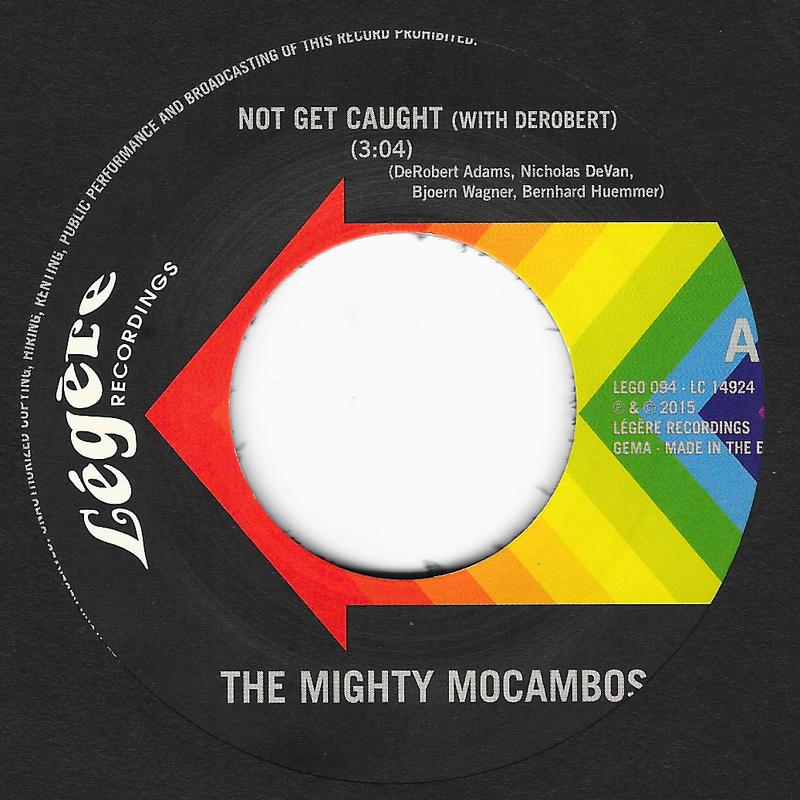 ‚Not Get Caught‘ is a standout tune from the longplayer SHOWDOWN featuring the vocals of the great DeRobert (from GED Soul, Nashville). 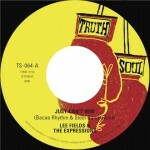 Not Get Caught tells the story about committing a crime on a low down funk beat.The instrumental B-side ‚Never Get Caught‘ is exclusively available in this format. 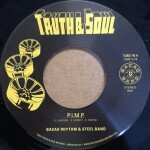 Official re-release of the infamous PIMP on Truth & Soul Records. 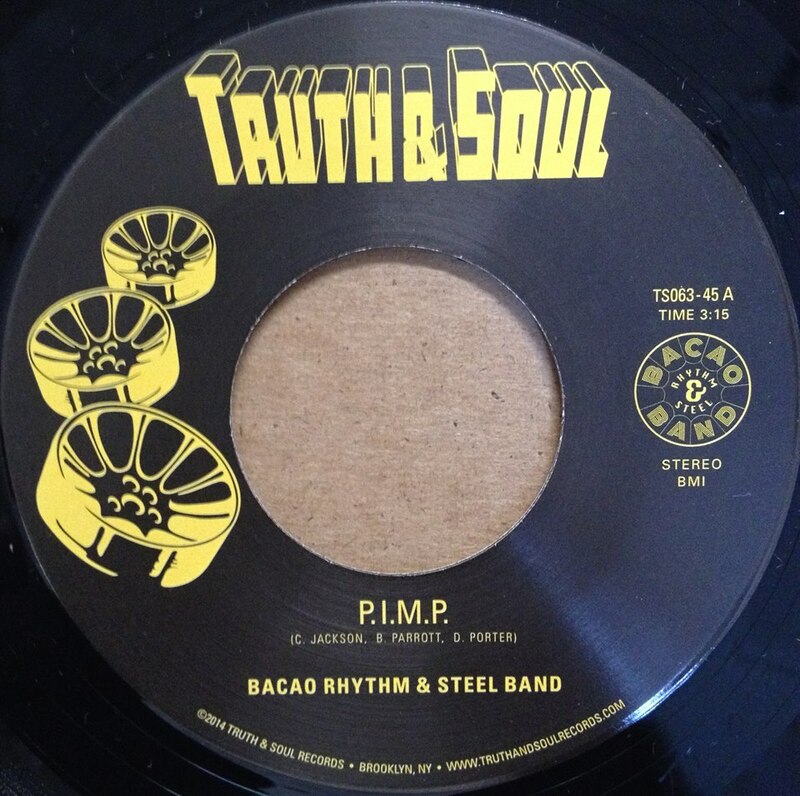 Official Truth & Soul release feat. 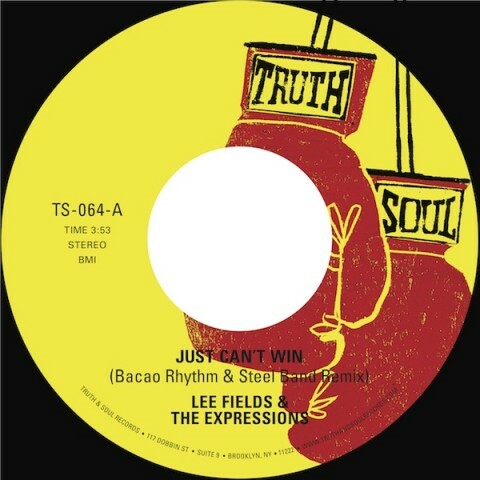 the Bacao Rhythm & Steel Band’s re-version of Lee Fields “Just Can’t Win”. 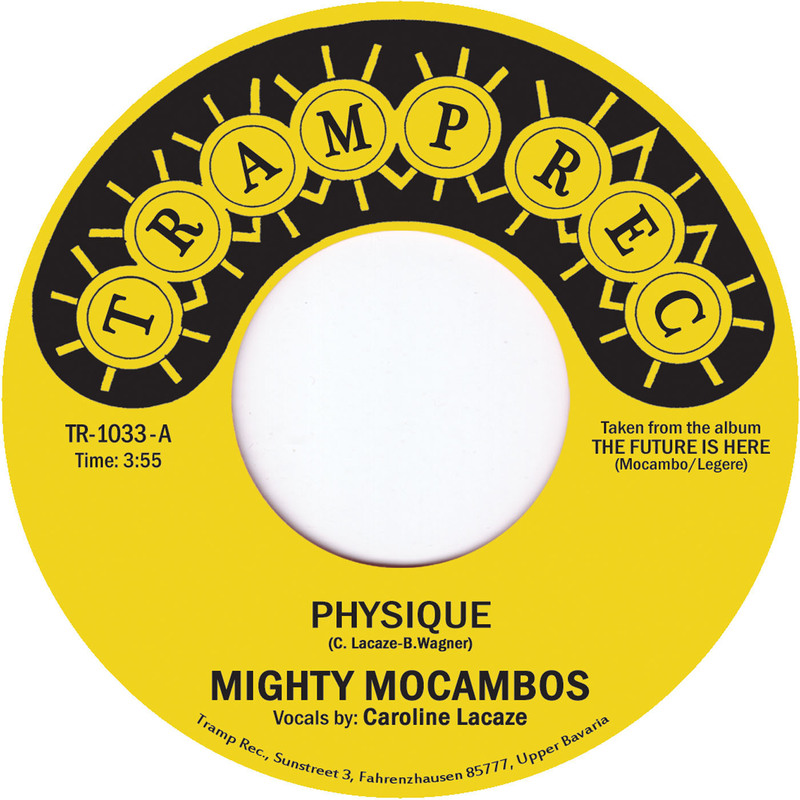 The title ‘Physique’ featuring French soul singer Caroline Lacaze was one of the stand-out tunes of the Mighty Mocambos album ‘The Future Is Here’ and a primetime club favourite for the Tramp Records crew. 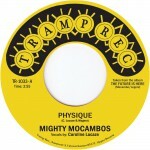 It was only a matter of time when this gem of French Funk would see the light as a 45 release. We gladly gave Tobias Kirmayer permission to release it on his exquisite label. On the flipside is the sinister downtempo soul instrumental ‘A Brighter Darkness’, also from the album ‘The Future is Here’, making this the 5th (!) 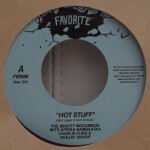 and final 7″ release off the album. 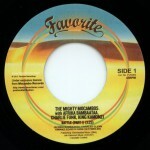 Both tracks come remastered for this 45. 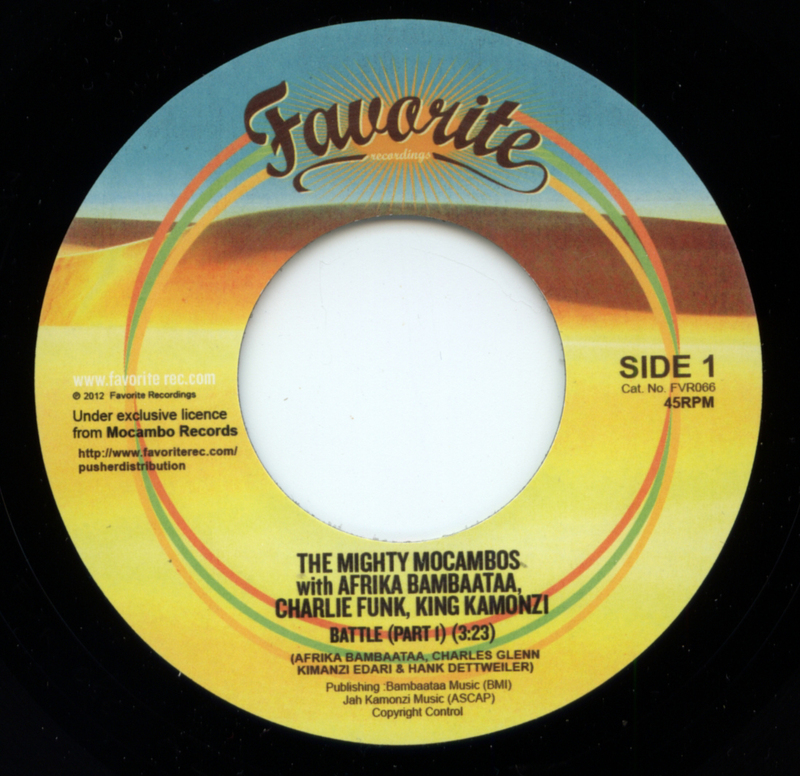 This maxi single features a Mocambo remix of the Dynamics’ cover of the well-known O’Jays’ tune. 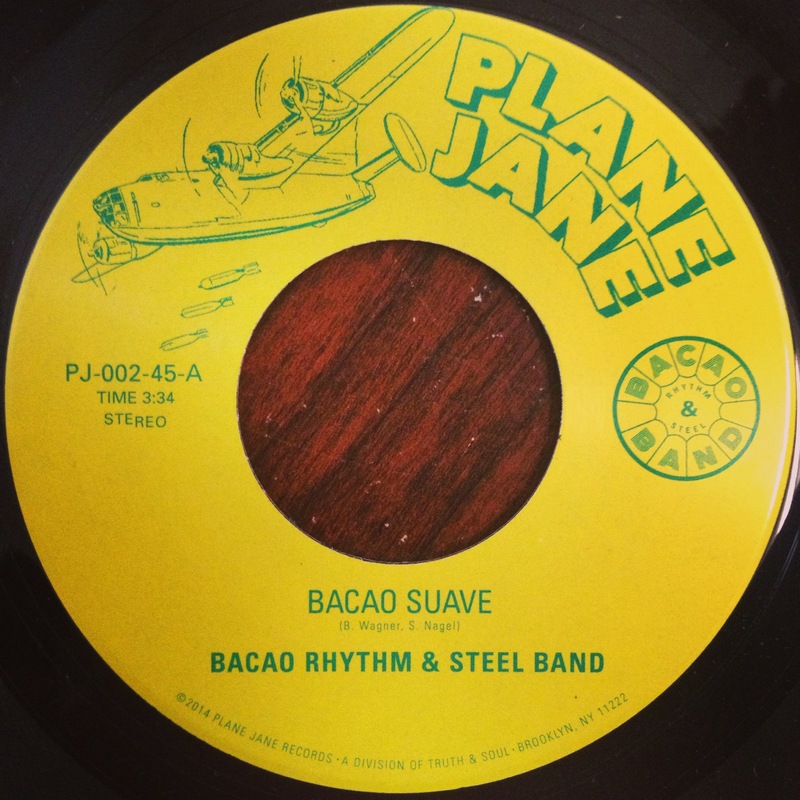 Recorded live in true tropical style with steel pans (American: steel drums), the funk classic gets a complete Caribbean make-over. 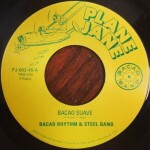 The result is a sinister piece of steel funk calypso that would not sound out of place in a dancehall selection. 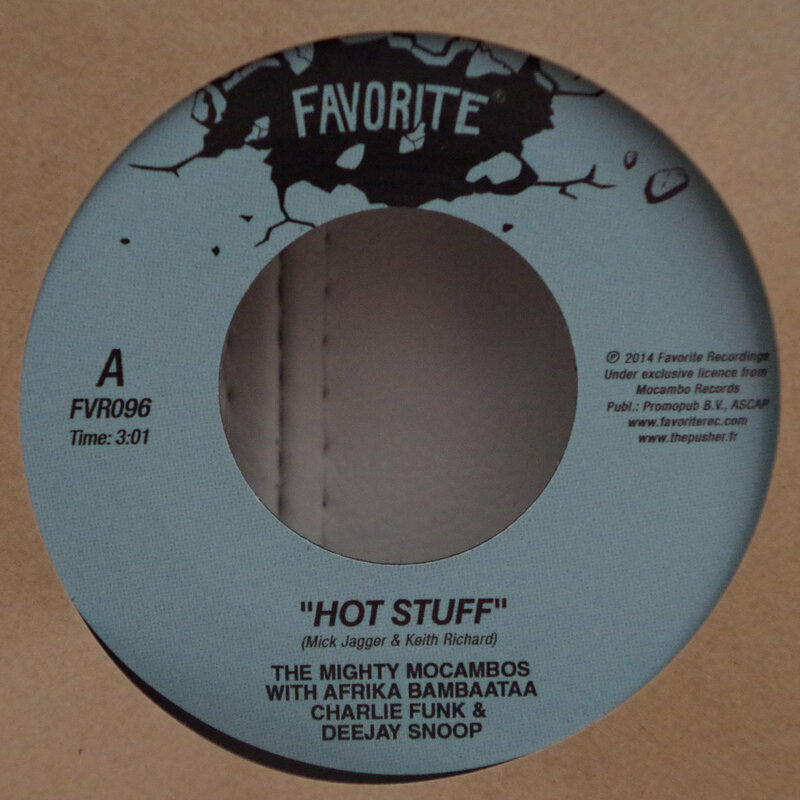 It’s Mocambo’s first appearance on a 12″ single and their first “remix” for another artist. The future is here! 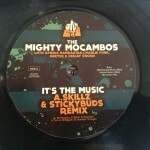 The Mighty Mocambos team up with Afrika Bambaataa, Charlie Funk & King Kamonzi for a modern b-boy anthem. The Mocambo sound catches the vibe of NY blockparties, with a punch designed for the needs of today’s fly guys and girls. 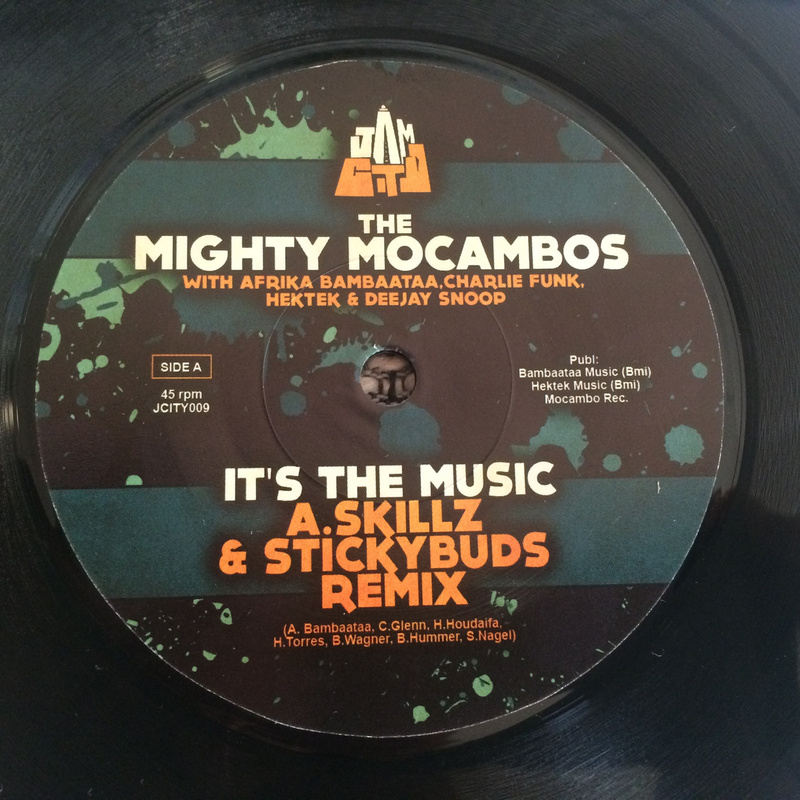 The songs has been battle-proven at b-boy championships around the world and is a true dedication to universal hip-hop and funk culture. You don’t really wanna “BATTLE” with this! 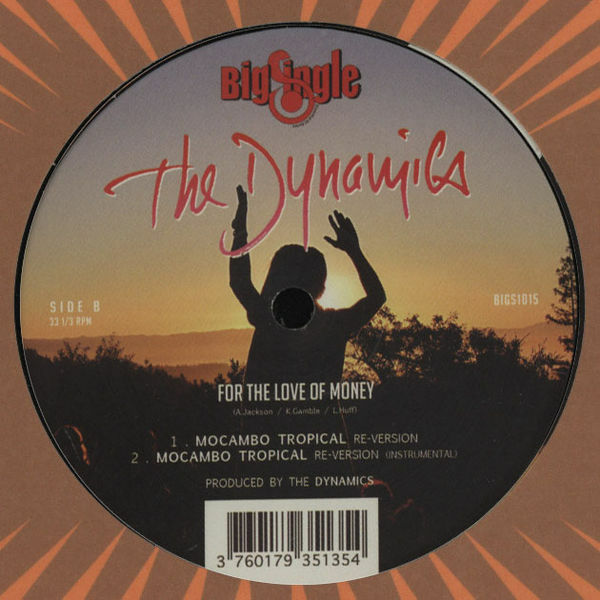 The flip side contains an exclusive instrumental version that is unavailable elsewhere than on this 45.